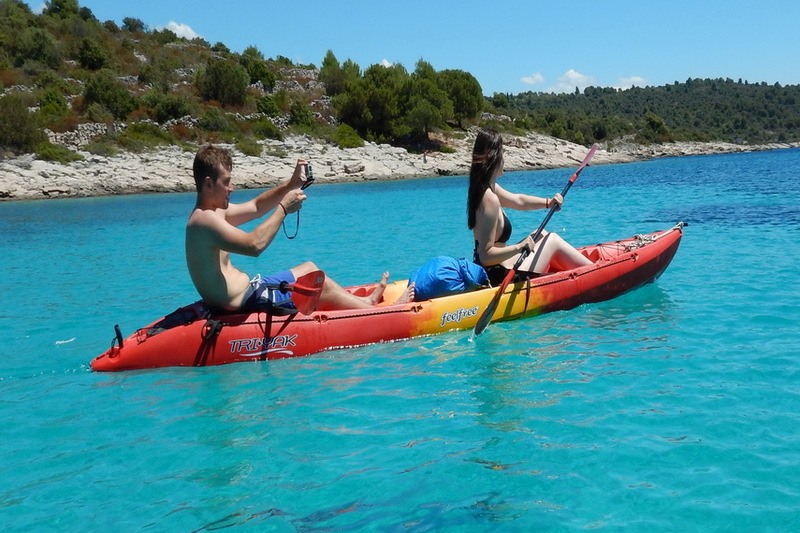 One day and multi-day sea kayaking adventures. 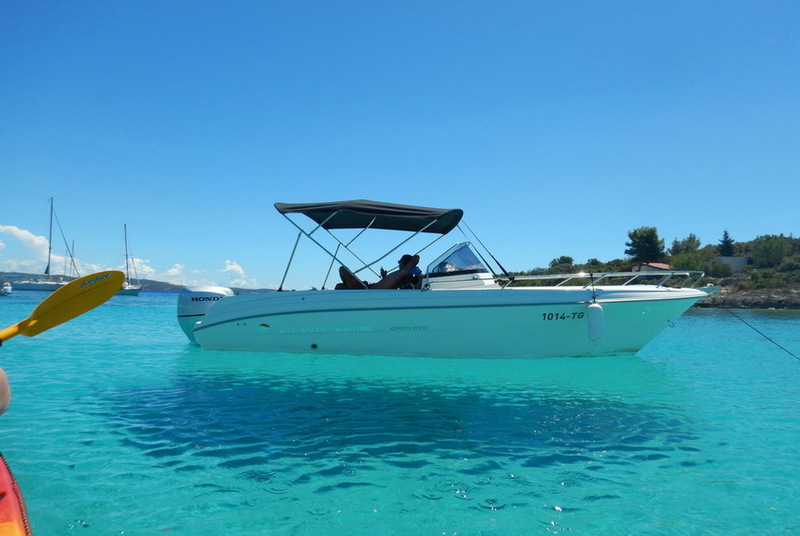 One day boat and multi-day fishing adventures. One day and multi-day adventures. 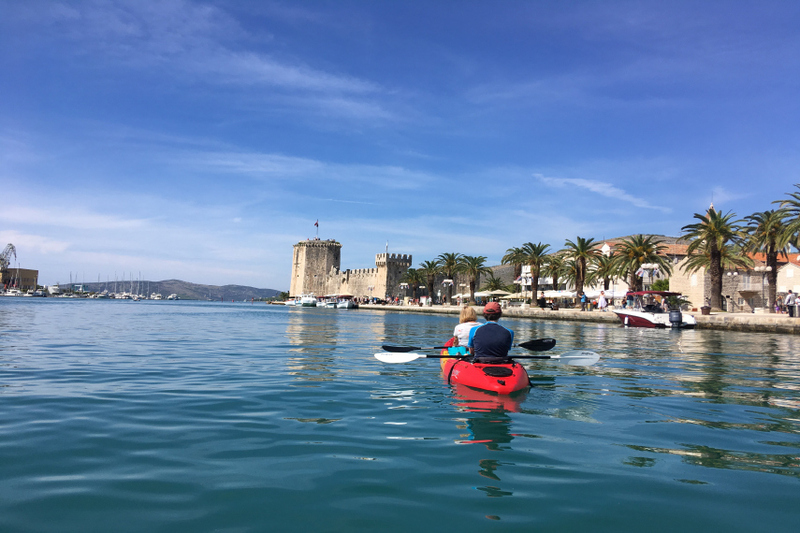 Trogir Kayak is aimed to give you different perspective on your holidays in Trogir and Croatia. 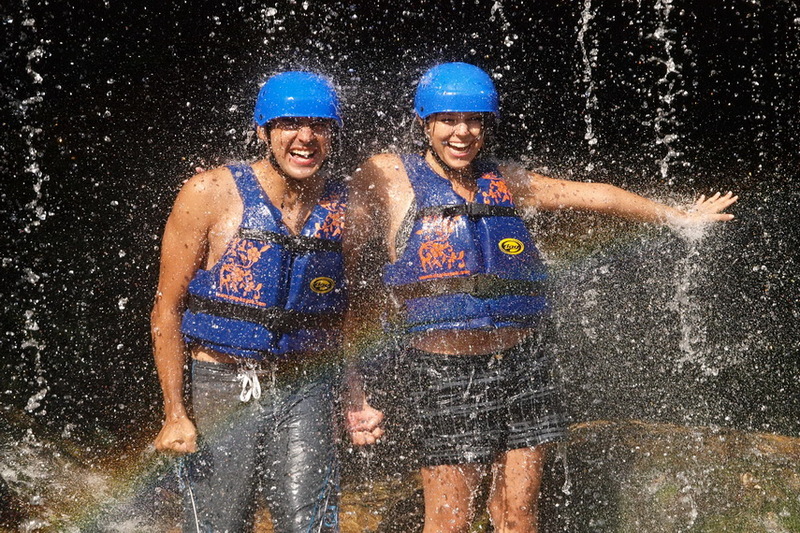 We are team of people who organise active holidays for everyone who wants to create their own escape in nature and spend holiday being active and relaxed at the same time. Our team consists of people in head office who will arrange everything for you and help you with booking. Other part of the team are professional skillful guides who will help you feel safe in every step of your kayak adventure.